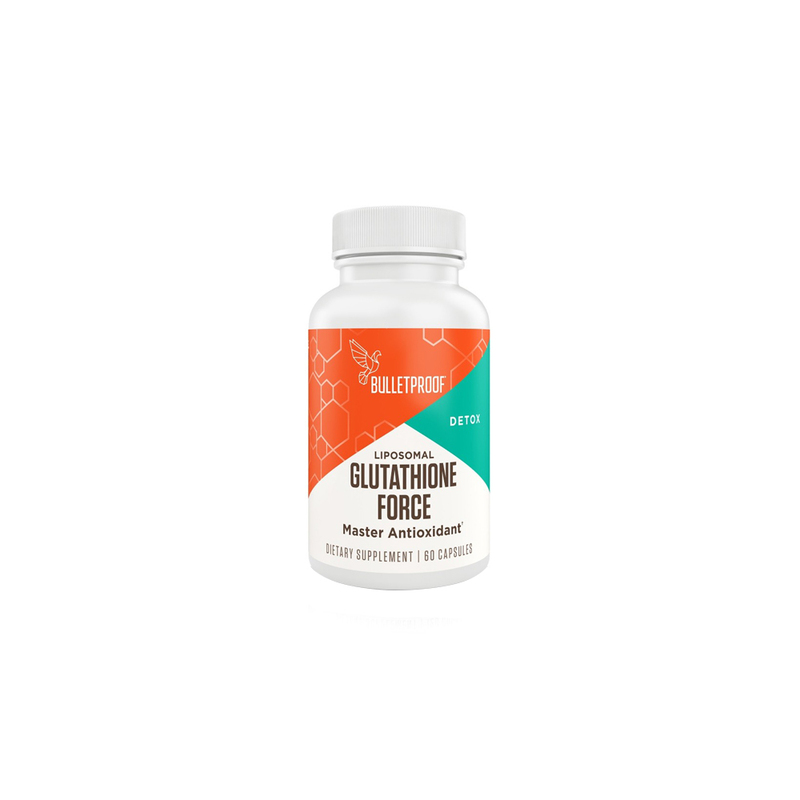 Glutathione Force uses a new proprietary compound of phosphatidylcholine, palmitic acid and oleic acid to encapsulate and deliver glutathione in its complete form to the small intestine where it can be absorbed as glutathione. Otherwise, glutathione can be denatured and broken down into individual amino acids in the stomach before reaching the small intestine. Each bottle contains 60 capsules (30 servings). Take 2 capsules daily, increasing as you have kryptonite food or are otherwise exposed to a higher level of toxins. Will the old, flavored version come back? We will not continue selling Orange Spice Glutathione, as we’ve made this improvement to give you a better product for your money. Even healthy individuals are exposed to many stressors on a daily basis – such as exposure to chemicals, pollutants, and physical stress. Glutathione is a necessary antioxidant supporting health at a cellular level – specifically, helping to protect against potential cell damage from the effects of free radicals. While we believe this product is viable for everyone, please refer to your licensed healthcare provider for further advice. Glutathione does not contain any part of shellfish – nor is it manufactured in a facility that also manufactures products with shellfish. Can I mix it with water/juice/smoothies/etc? No. It is best taken on an empty stomach or 20 minutes before a meal. What can I do to make this taste better? The improved flavor is made from all natural orange, cinnamon and clove essential oils to give you a pleasant and refreshing citrus spice flavor. This new formula reduces the sulfur smell and taste associated with most oral glutathione products. 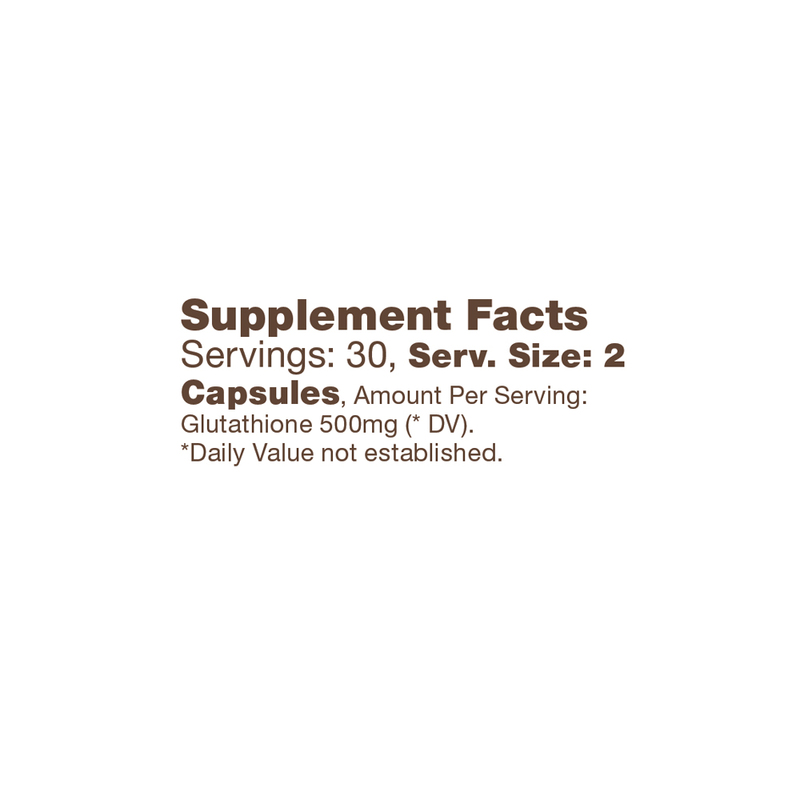 Glutathione bound to lactoferrin which protects it from being broken down by the harsh stomach acids and allows to get to the small intestines where it can be absorbed in its complete form. 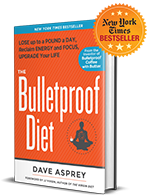 I can not speak highly enough about Bulletproof’s Glutathione! It has been an amazing supplement for me in my vocal rehabilitation/recovery from vocal overuse! I’ve been used to the Orange Spice, but am looking forward to this new and improved formula that is 5x stronger! GLUTATHOINE FORCE – COULDN’T BE HAPPIER! I’m one of those individuals who is sick often throughout the winter months. Not only have I maintained my health this winter, but I managed to miss a sinus infection that went through every member of my family just earlier this month. I had just started taking the new form of glutathione force a week prior to my husband, who rarely gets sick, brining home a nasty bug. This turned out to be a sinus infection which lingered for about 7 days and of course both our children ended up with it as well. For me…a couple days with congestion, and then got right back to feeling like myself. I couldn’t believe my symptoms were so weak compared to what I saw my husband and 2 children go through. Coincidence? I think not! Taking the gel was like forcing cod liver oil down a ‘Little Rascal’s’ throat. I just couldn’t stand the flavor, even though I know you made it taste the best that it could. I’m so grateful for these capsules! Taking this nearly everyday ( one day off) has really improved my overall mental clarity and energy level.